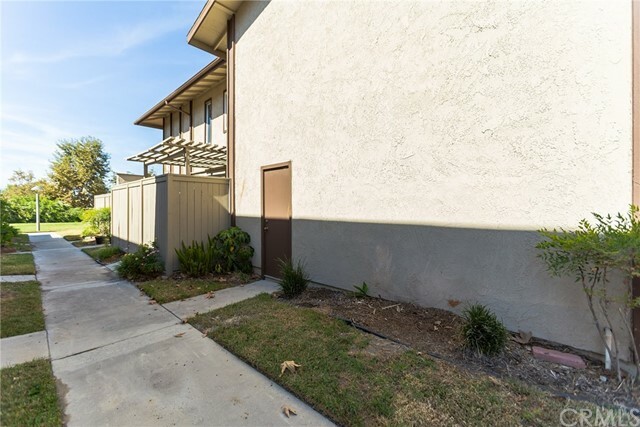 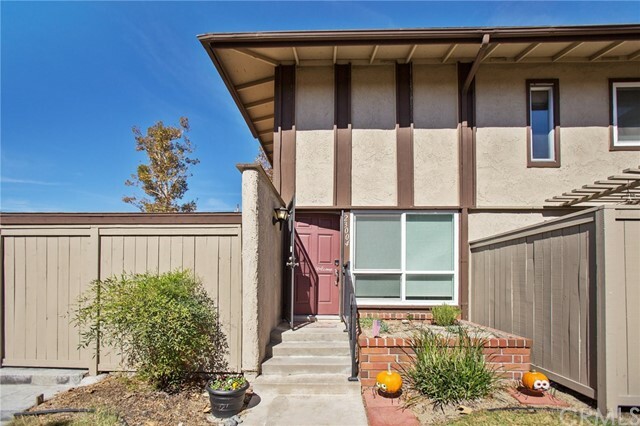 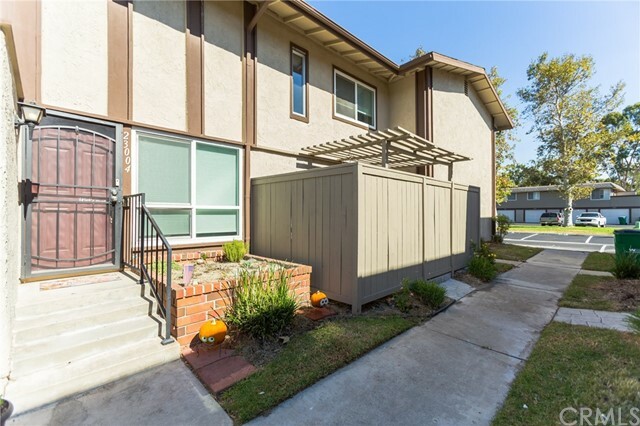 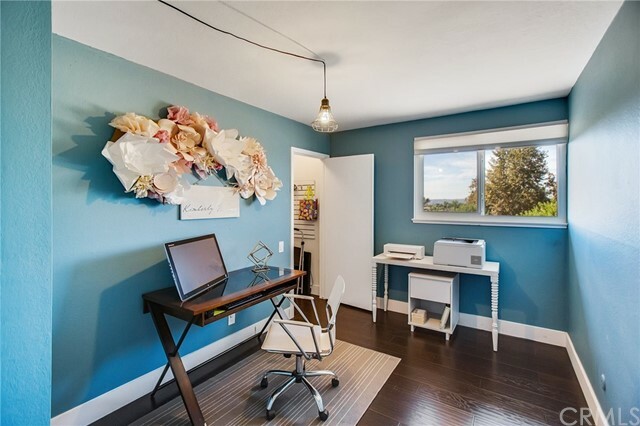 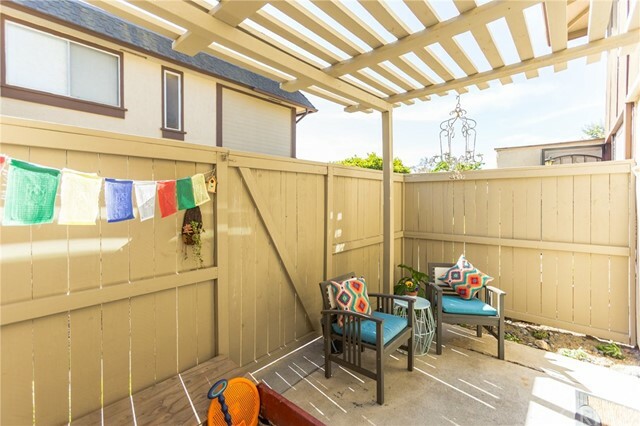 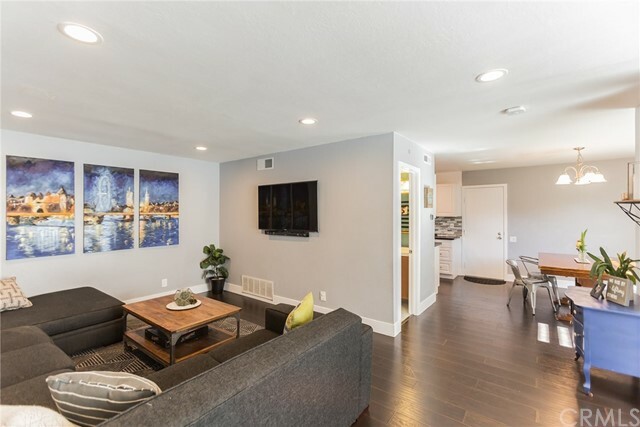 Don't miss this gorgeous, recently remodeled town home in Mission Viejo! 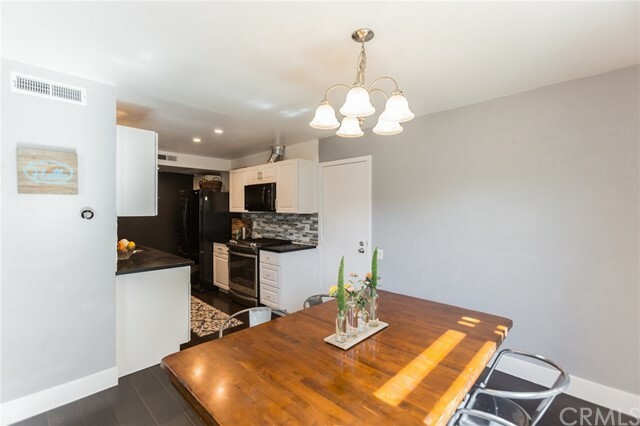 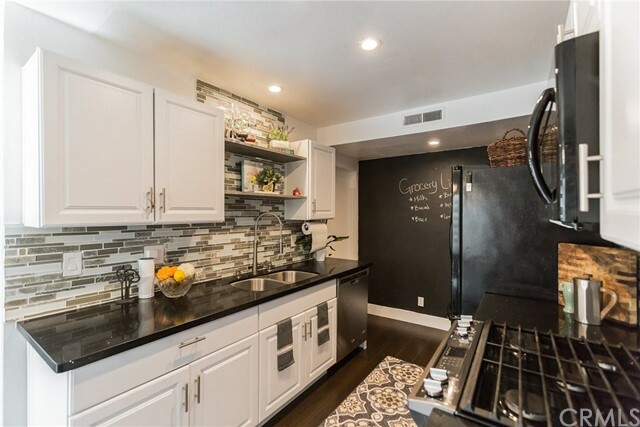 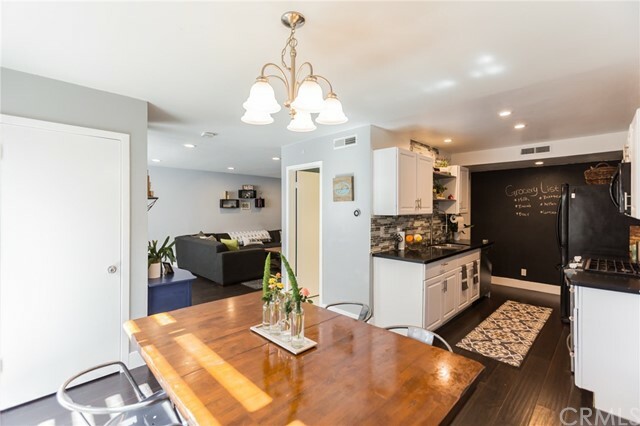 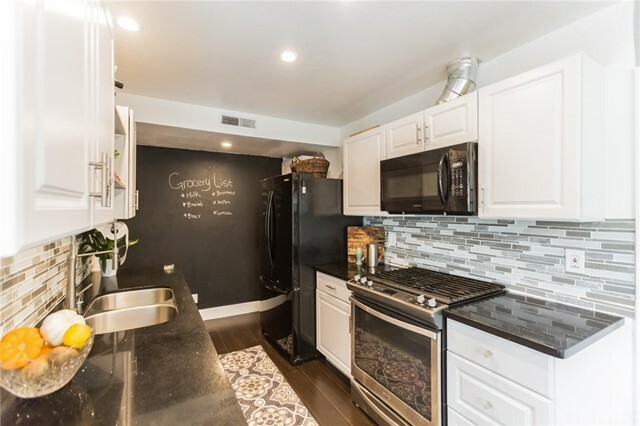 The first level of this amazing home features an open floor plan with a large family room, a remodeled kitchen with quartz counters, gourmet gas range, custom glass tile back splash & chalk board wall. 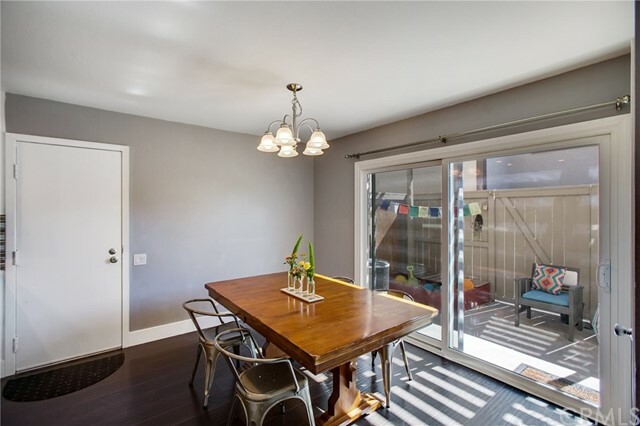 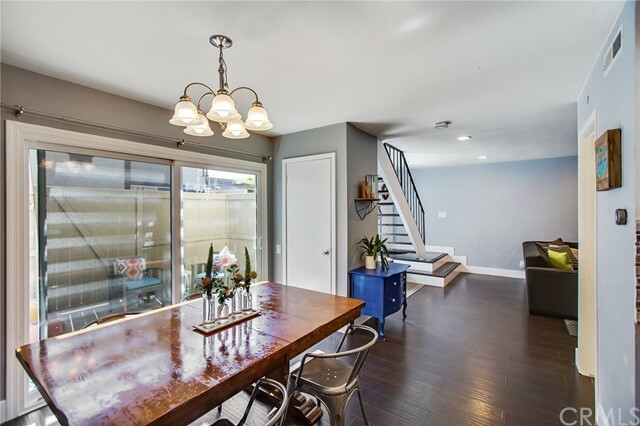 The separate dining area has large sliding glass doors that open up out to a sunny patio! 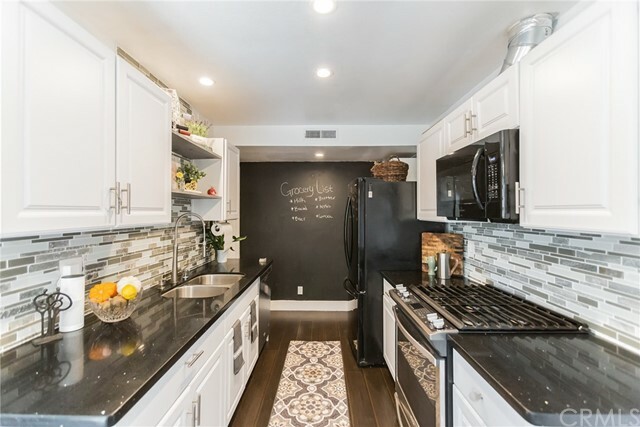 Perfect for entertaining family and friends! 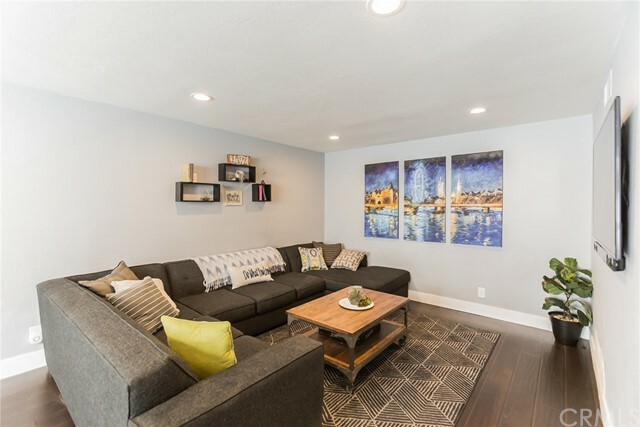 Home automation includes the Nest thermostat, smoke/carbon monoxide detectors & a controllable dimming switch in the living room. 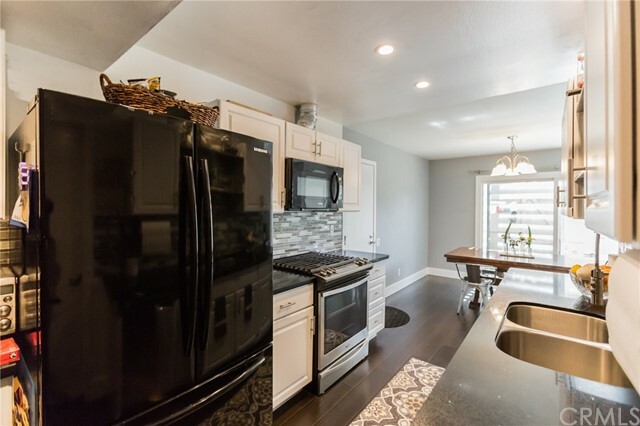 Scraped ceilings, recessed lighting, & laminated wood flooring throughout. 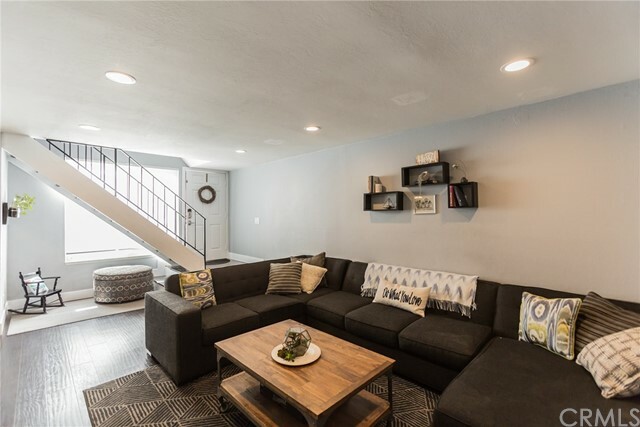 Go to the second level via custom, wood stairs. 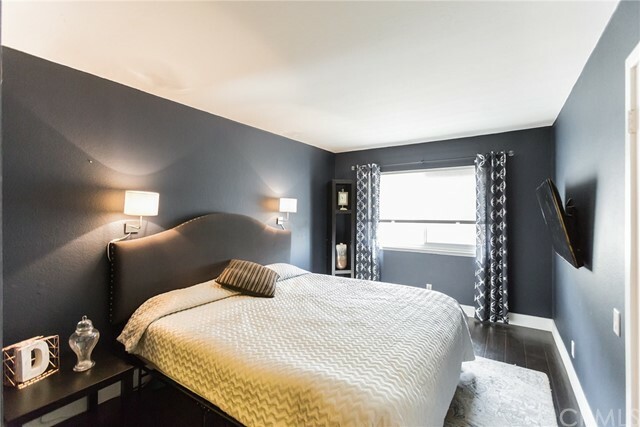 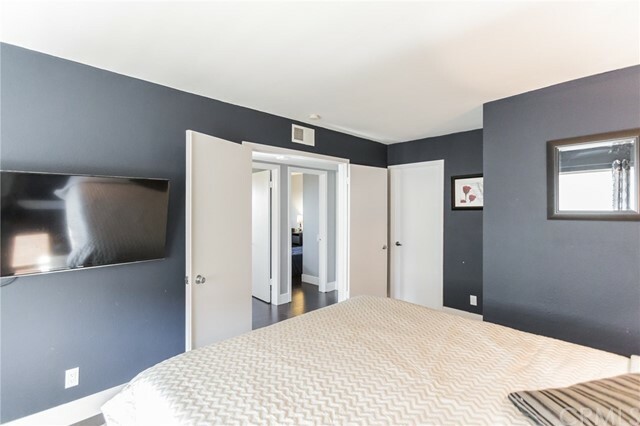 The large master bedroom is quiet and private & features a spacious, walk-in closet. 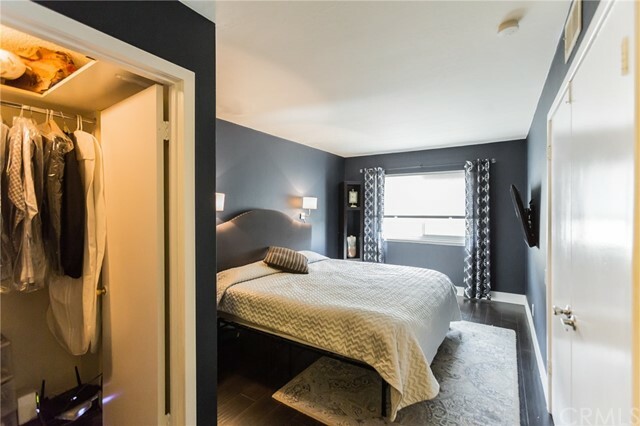 The oversized, secondary bedrooms enjoy fabulous views, including multiple 4th of July Firework shows! 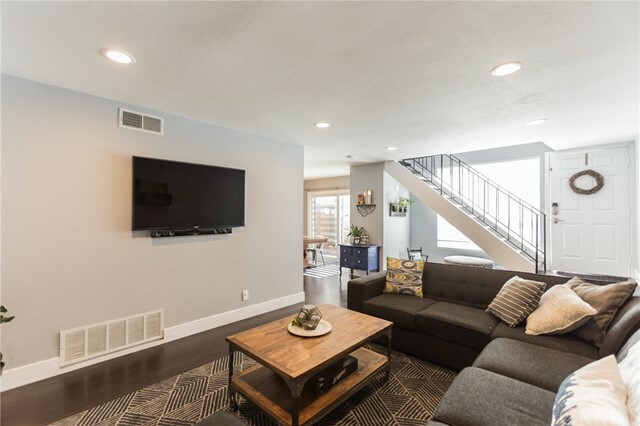 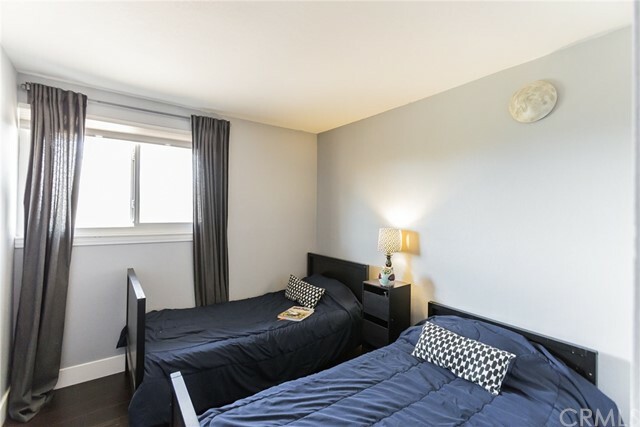 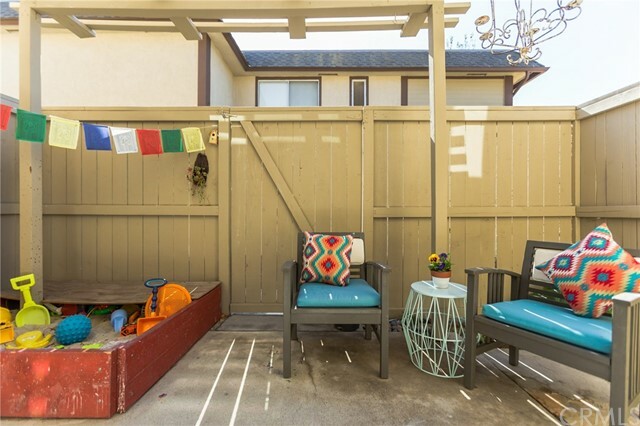 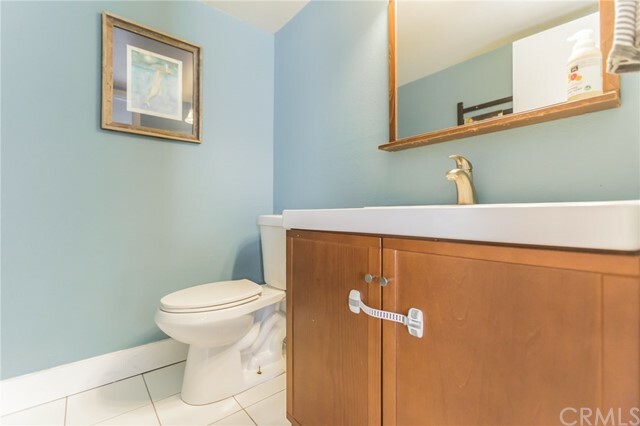 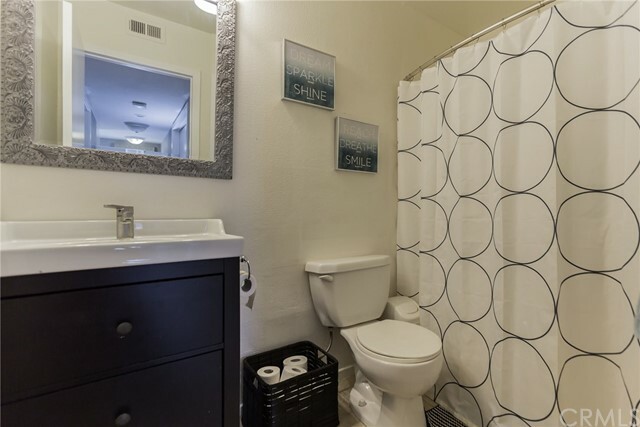 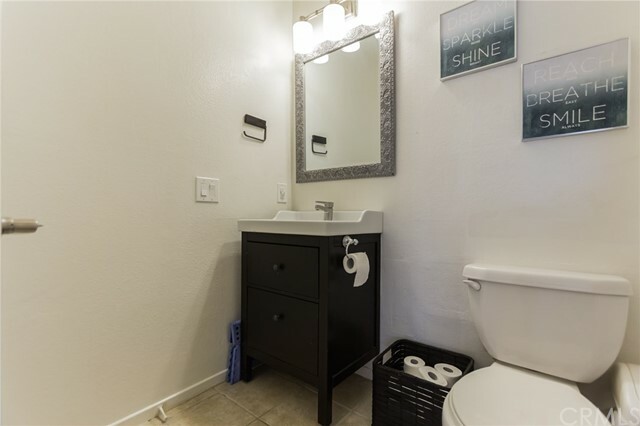 There is a direct access, one-car garage with laundry hook-ups & storage, plus an assigned parking space, & plenty of guest parking in the neighborhood! 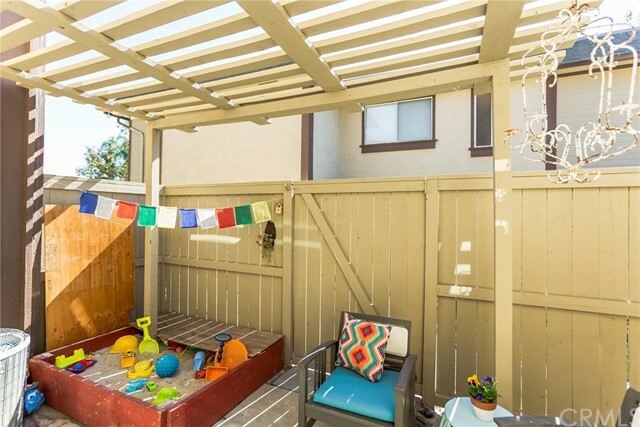 Outside is a raised flower bed, perfect for growing herbs & vegetables. 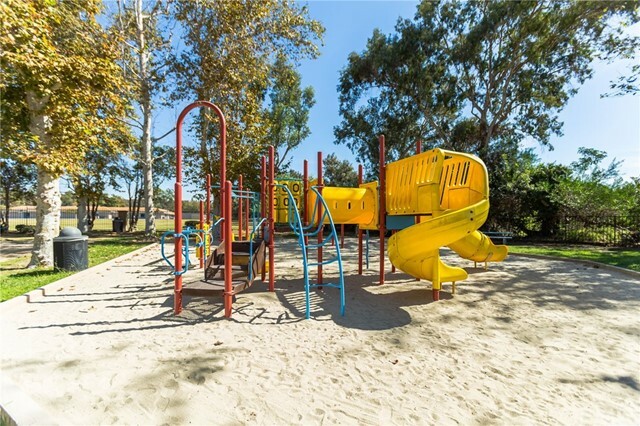 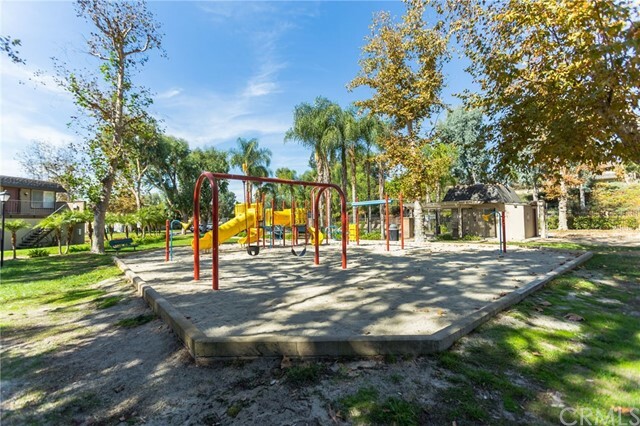 Residents of this lovely community enjoy numerous green belts, a sparkling pool, spa & a children's playground. 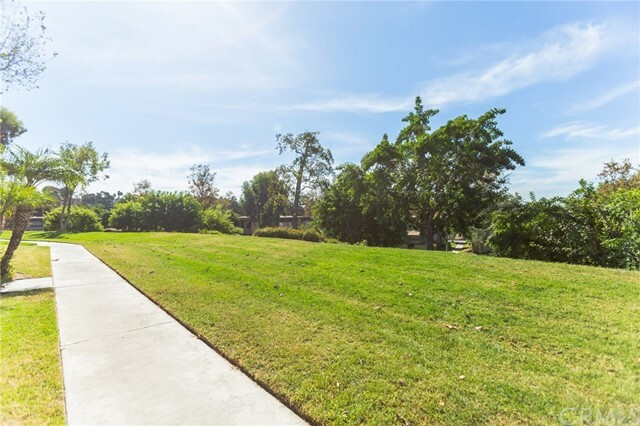 The community is close to the Aliso Creek Trail & award-winning schools, amazing restaurants, local shops & easy access to the freeways. 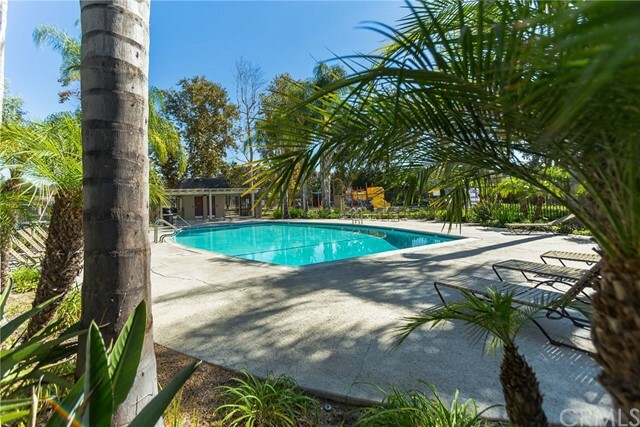 Ownership comes complete with membership to Lake Mission Viejo, offering many activities throughout the year that include boating, fishing, summer camps/classes & concerts.